Price adjustment. 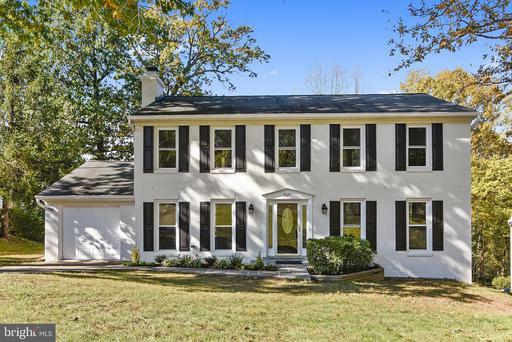 Fabulous opportunity to own a fully remodeled home in the highly sought after Barrister Place community. Located at the end of a cul de sac steps away from COD trail. Walk/bike to downtown Vienna in just minutes. Open floorplan with tons of natural light all day. White maple kitchen with SS appliances, white quartz counter top with an impressive island. Wide plank wood floor on top two levels. Wood burning fireplace in family room. Huge deck with a fabulous view of an open field. Master bedroom with2 bay windows, walk in cloet. Master bath with double sink stand up shower, frameless glass doors. Open basement walks out to the back yard. Lots of open space. Owner agent. Sleek Platinum Series unit w/ built-ins, open kitchen, top of line appliances, granite countertop, gleaming hardwood, premium finishes balcony. 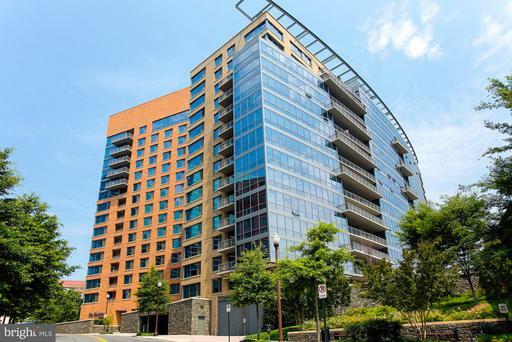 Full service pet friendly building boasts an expansive lobby w/ gas fireplace, landscaped park, terrace 24/7 front desk. Rooftop features a swimming pool, terrace, party rooms, fitness center, business center meeting room. Walk to Courthouse metro. 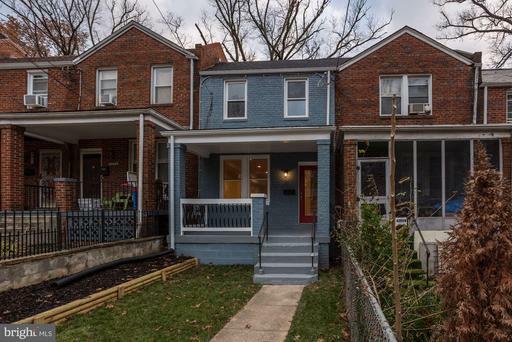 Gorgeous top-to-bottom renovation with all the bells and whistles in Riggs Park. Home features an open floor plan with modern finishes and tons of natural light. Hardwood floors on main and upper levels. Recessed lighting, granite countertops and stainless steel appliances. Fully finished walkout basement with beautiful full bath and wet bar. 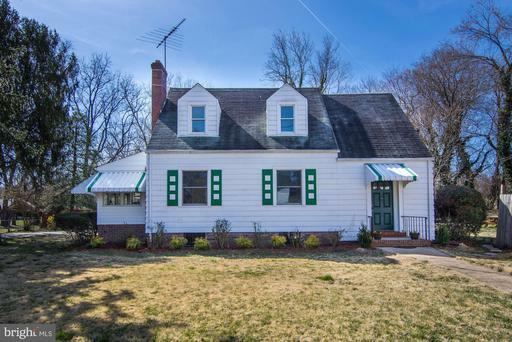 Spacious deck for entertaining, ample green space and driveway parking. Fort Totten Metro less than 1 mile away-Green, Yellow and Red lines; Giant and Walmart within walking distance. 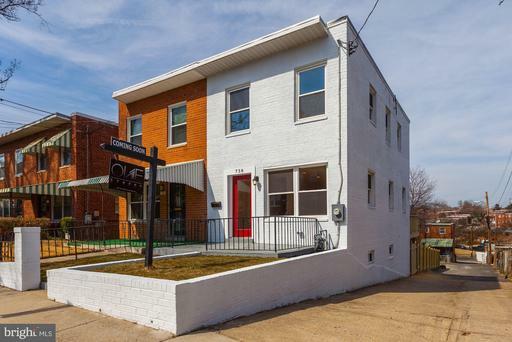 Beautifully Renovated, bright and spacious rowhome in sought after Woodridge Community. 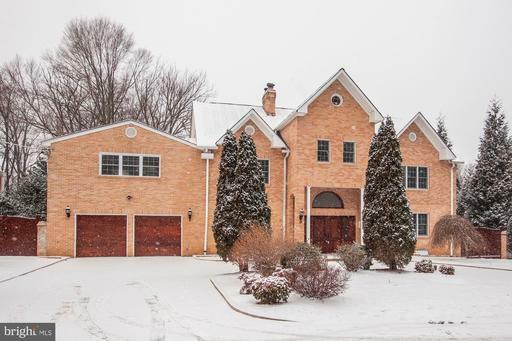 Home features an open floor plan with modern and decadent finishes. 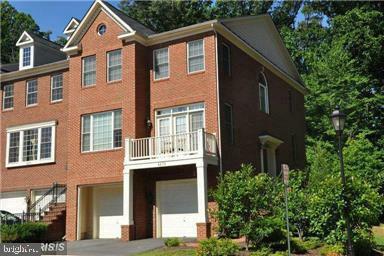 Hardwood floors on the main and upper level, recessed lighting, granite countertops and stainless steel appliances. Fully finished walkout basement with full bath and wet bar. Large private driveway behind the home. 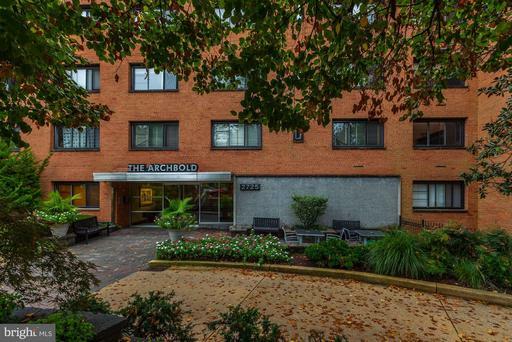 Walking distance to Langdon Park and close proximity to beltway, Red Line Metro, and Downtown DC. Downtown living at its finest, walk everywhere! 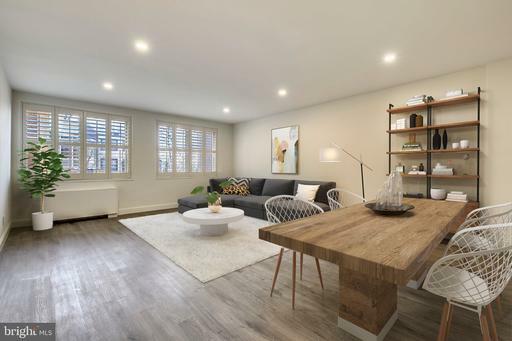 This stylish top floor unit has tons of natural light, hardwood floors in the living/dining area, carpet in the bedroom/closet, granite countertop and stainless steel appliances in the kitchen, in unit washer/dryer, a decent-sized bathroom and a walk-in closet. The building boasts a stunning rooftop pool with views for miles, waiting/sitting room in the lobby along with an e-lounge and exercise room. Parking is available for rent in the building. This is a rare find. 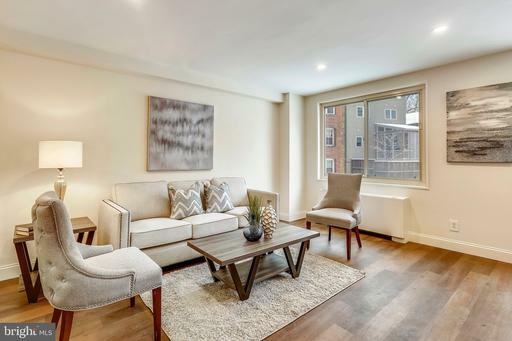 Fully renovated 2bed/2 bath in Friendship Heights. Well maintained condo building in a quiet neighborhood. On-site building manager. 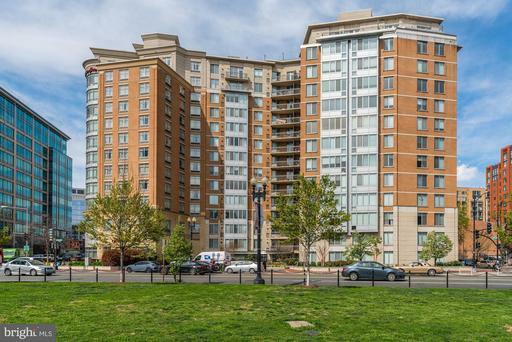 Steps to several bus routes and within minutes of Friendship Heights Metro. 10 min walk to supermarkets, pharmacy, and great restaurants and cafes including Giant, CVS, and Starbucks. Less than 2 miles from hiking and biking trails at Rock Creek Park. Quick ride to DC.Brand new floors, 2 beautifully remodeled bathrooms. SS kitchen appliances and quartz countertops. Open floor plan with tons of natural light. Huge master bedroom with two closets.